Home | JK South Insurance Inc. 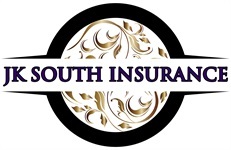 Welcome to JK South Insurance Inc.
At J/K South Insurance Agency, our job is to help you protect your dreams. We can help you make sure everything’s taken care of and properly insured. 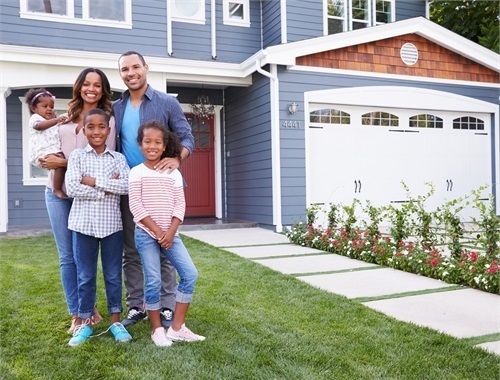 No matter where your home’s located; no matter its age, size, value or type, J/K South Insurance offers multiple home insurance policies to fit every budget range. 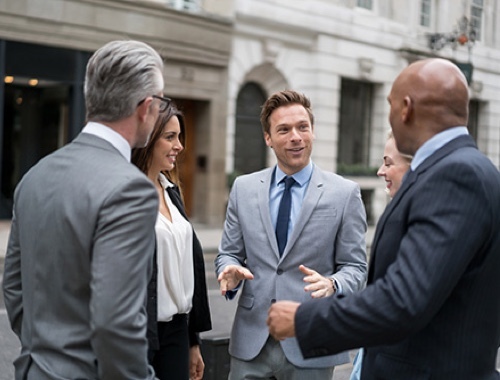 The professionals at J/K South Insurance will review your business model, providing you with information about all the different business insurance plans and how each can be used to provide maximum protection. There are many types of business insurance, and coverage is available no matter your business type. For many residents along Florida’s Southwest Coast, the crystal blue waters of the Gulf are a year-round ritual. The ocean belongs to all. You have a responsibility to yourself, your family and to your neighbors to be properly insured. Our agency has been serving locals for years, and our staff understands the needs and the concerns of the people in the community. This has helped us in providing quality services to all our clients. Reach out to our agents to have your questions answered and learn how to get started on a policy. 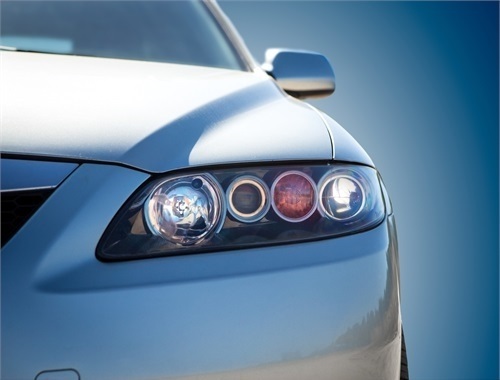 For an auto or home insurance quote, you can use our online rating tool. 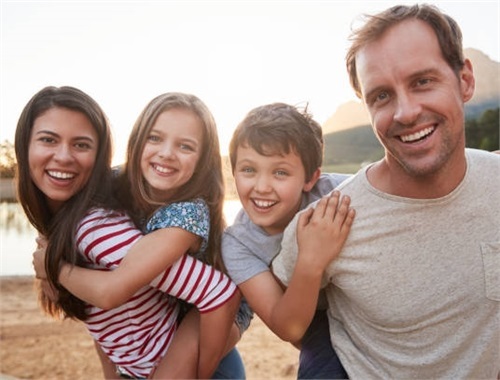 For other insurance policies, feel free to visit or call our offices in Florida. Our agency is looking forward to building a lasting relationship with you!